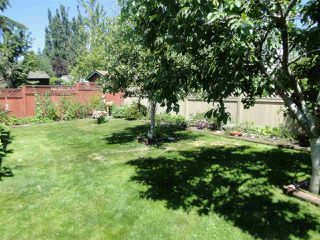 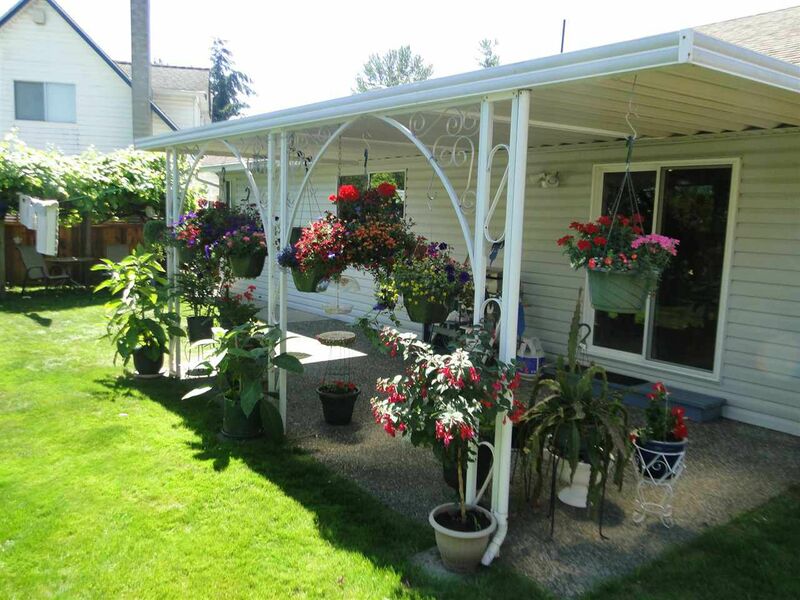 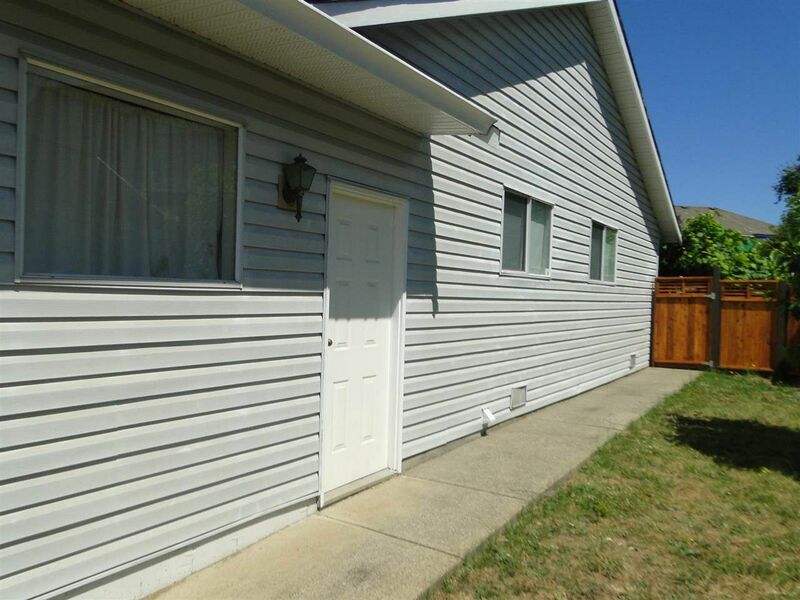 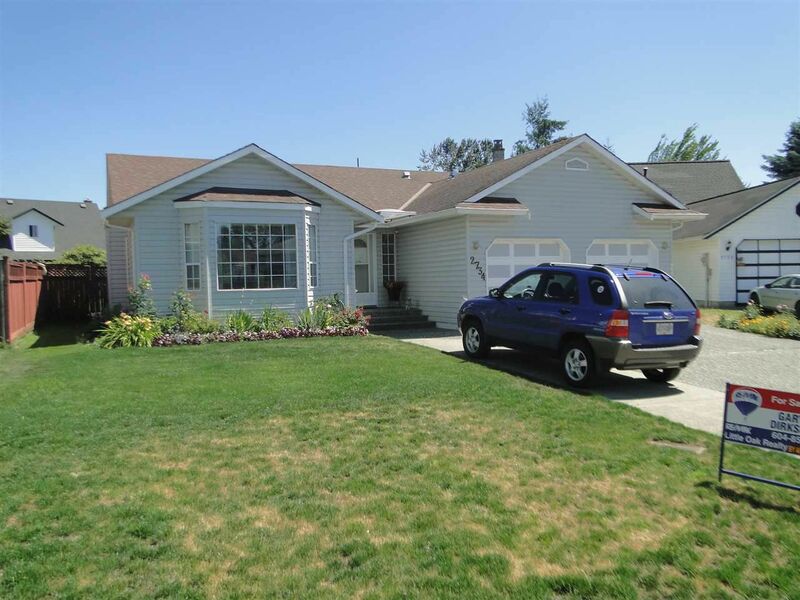 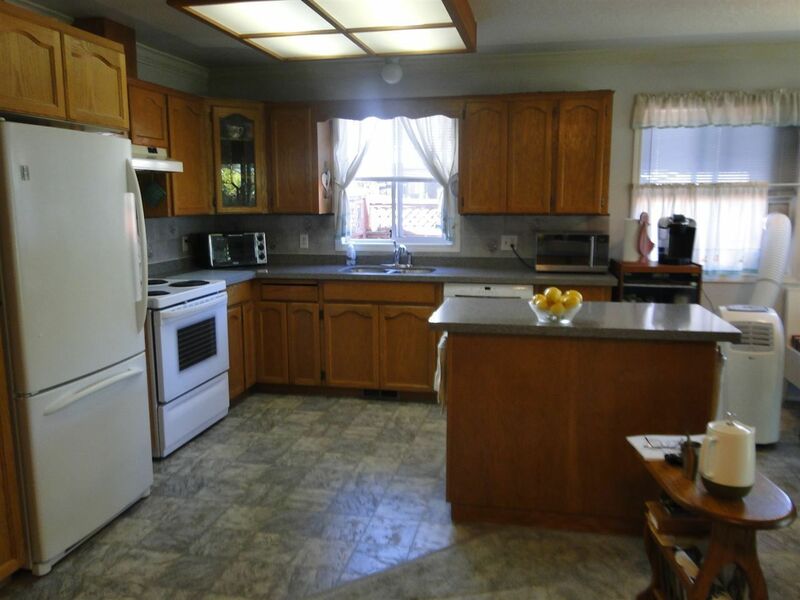 Rancher with double garage in West Abbotsford on cul-de-sac. Open style kitchen with granite countertops, island and family room with gas fireplace. 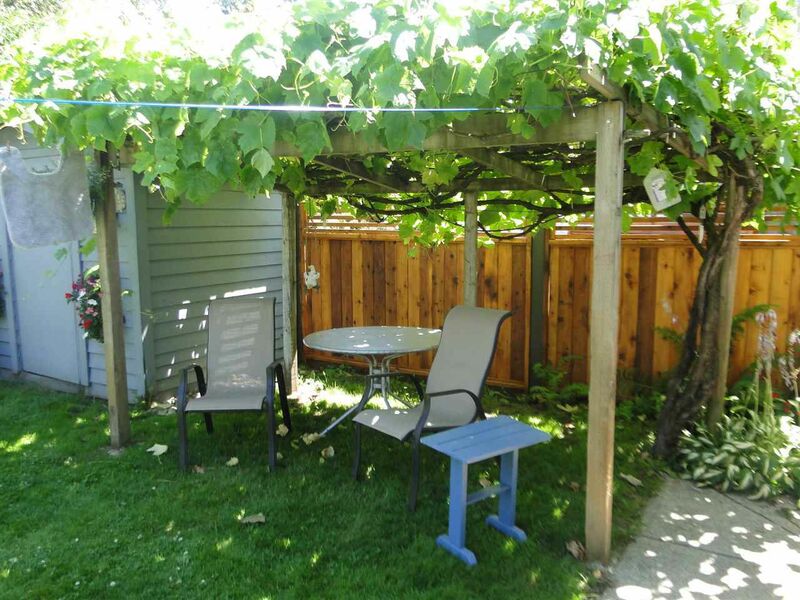 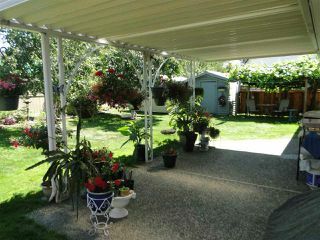 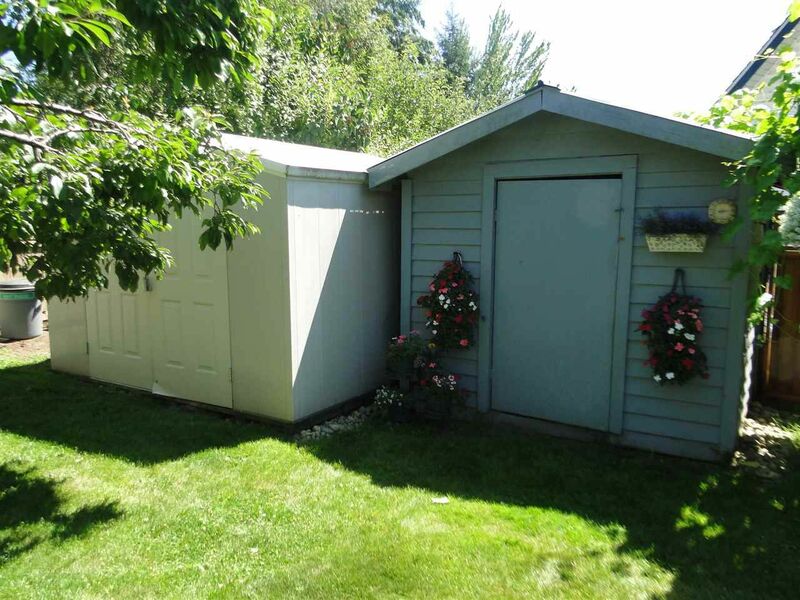 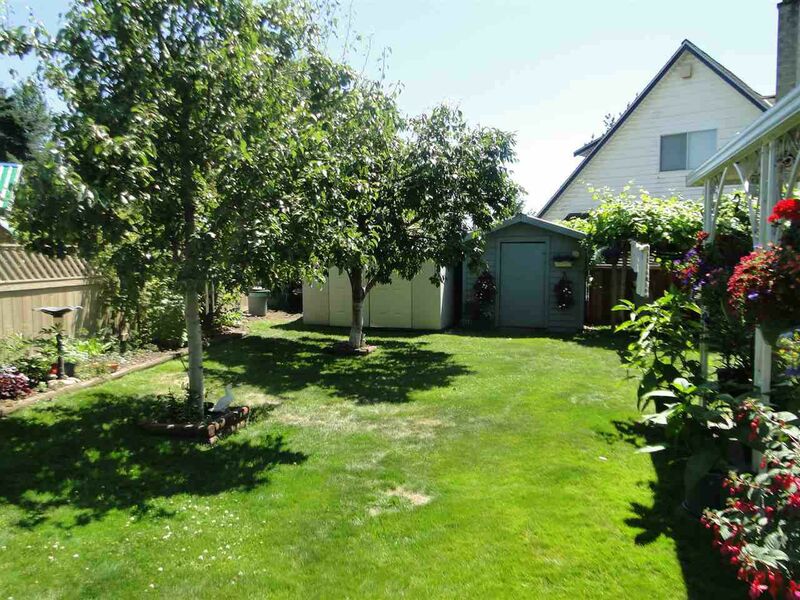 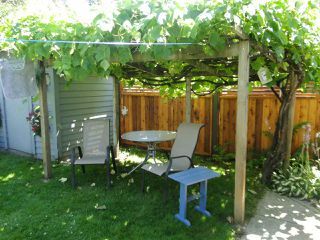 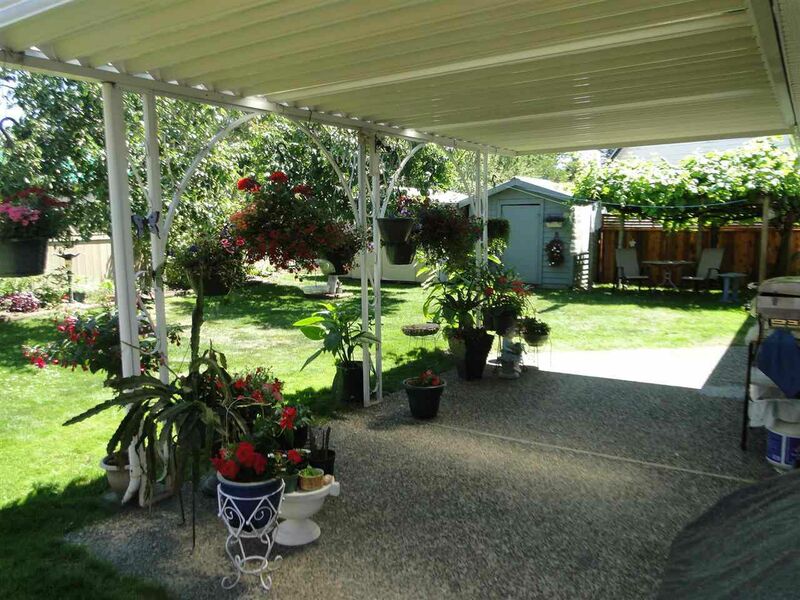 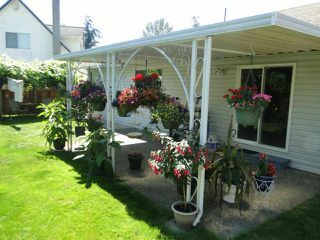 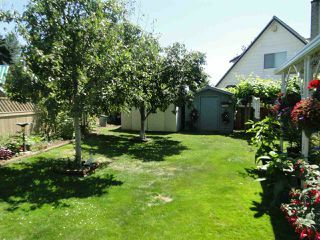 Large covered patio in East facing backyard with 2 garden sheds. 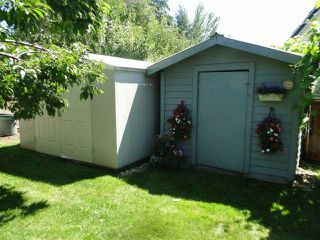 Furnace, HWT and asphalt roofing replaced 2009/2010. 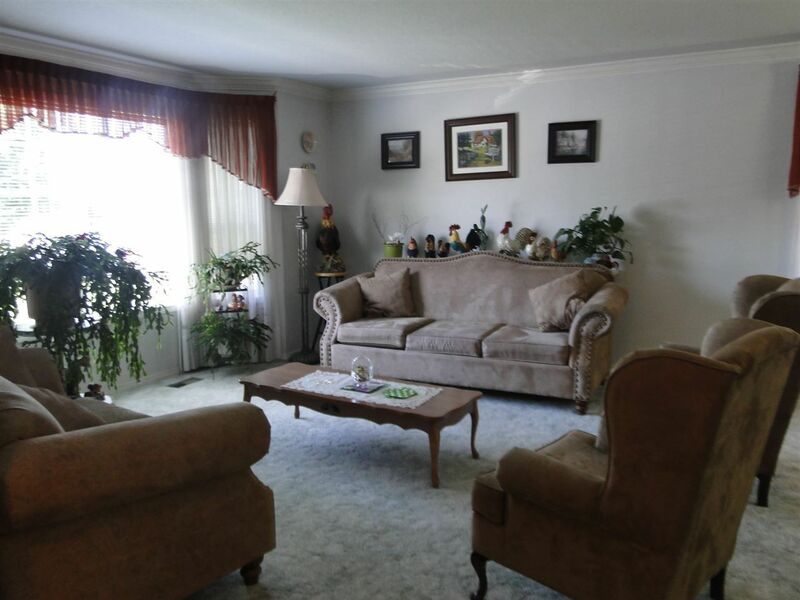 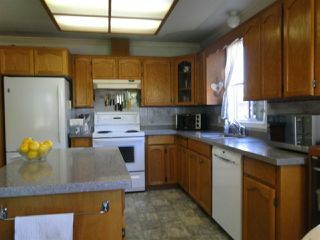 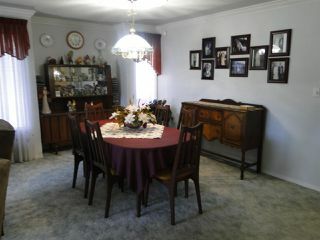 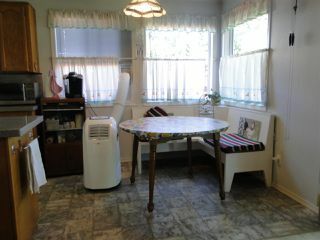 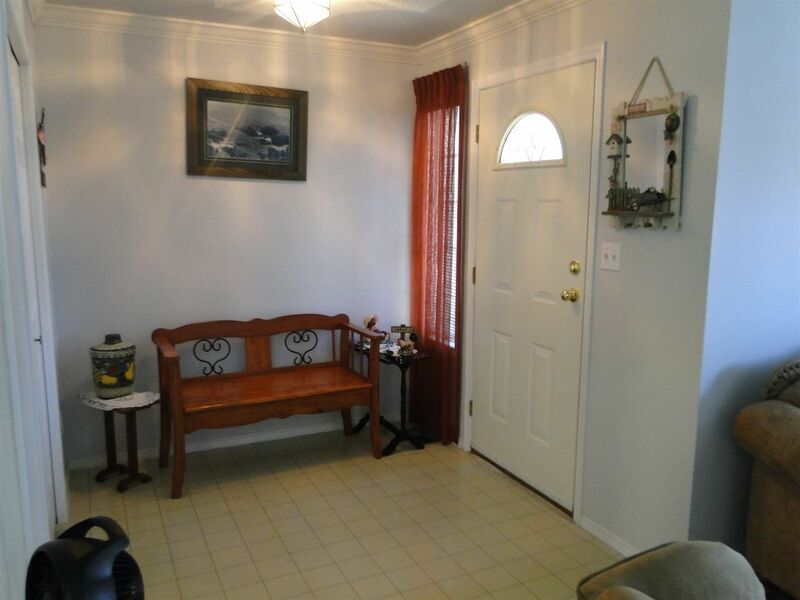 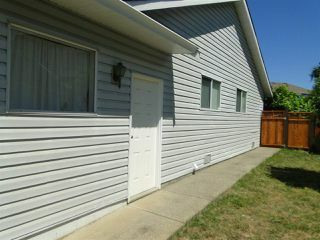 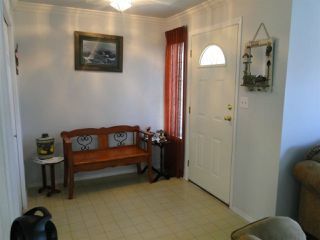 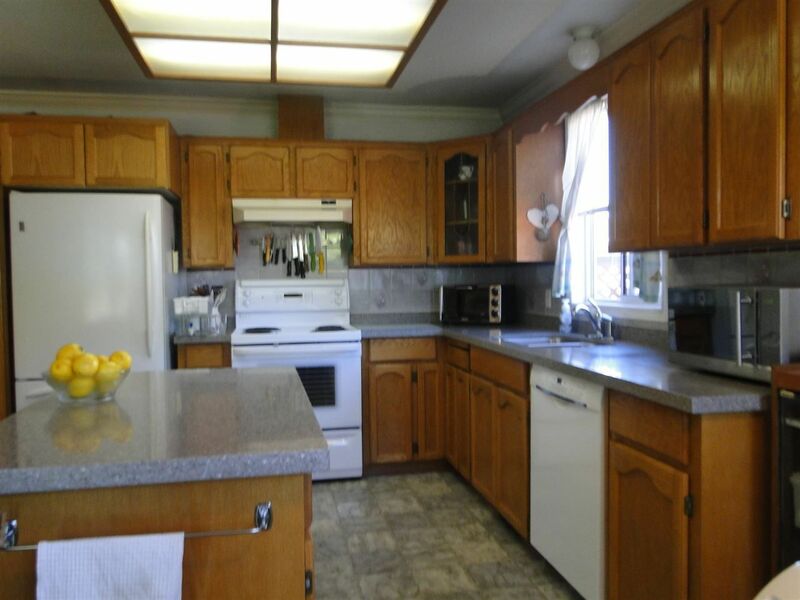 Good home for family or retirees.